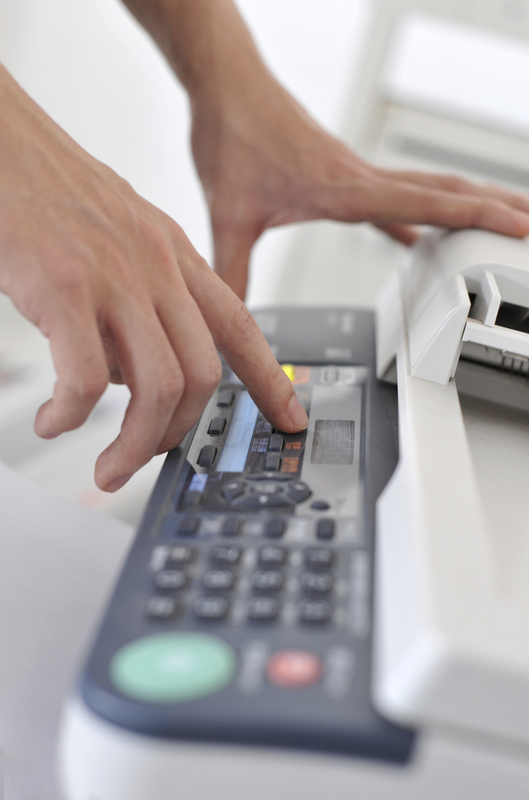 A few years ago an accounting firm with 80 employees was using office paper at a rate of 200 tons per year. One of the senior managers thought the company could reduce this number and rolled out a comprehensive paper reduction program to all employees. She promised to throw a special party for all employees if the firm reduced paper use by 10% per year. By the next year the firm’s paper use had dropped 40%. No upfront investment was needed for the accounting firm’s paper reduction program; yet for the project to be successful, the business needed someone embedded in the company to shepherd employees through the change process. The project manager worked with their green team to roll out one paper reduction strategy at a time. She tried to keep communications about the project interesting and fun.